If you’ve been sexually assaulted, we’re here for you. 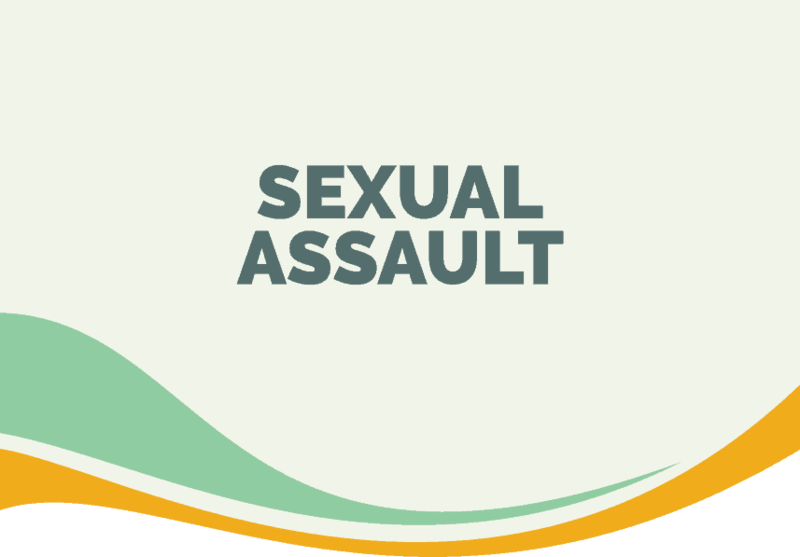 Sexual violence and assault can have serious physical, emotional and physiological effects on survivors that are both immediate as well as long term. It’s not always easy, but addressing the trauma right away can really help with side effects like depression, flashbacks and post-traumatic stress disorder. The most important thing to know – it’s NEVER the victim’s fault. 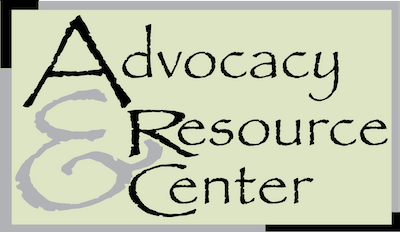 © 2018 Advocacy & Resource Center of Sheridan. All Rights Reserved. Site designed by Louder Marketing Group.